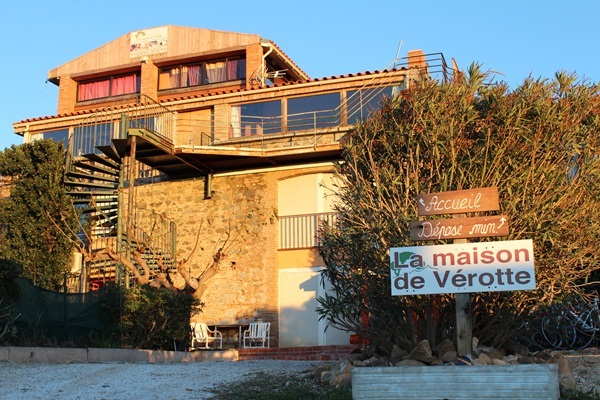 A well preserved farmhouse near Perpignan, between the Corbières and the Mediterranean coast. Every season is beautiful and our region's mild climate is enjoyed by locals and visitors alike. The foothills of the Pyrenees will provide the opportunity for great hikes. Enjoy the pool, play pétanque (bacci balls) or stay in the shade of the mulberry tree and relax.